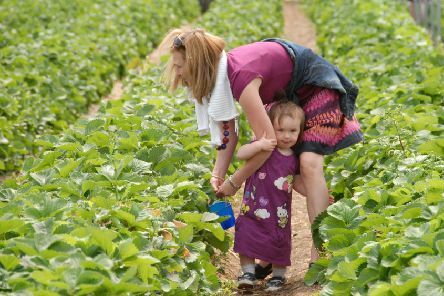 Farms and farming can appear remote to those without any connection to them. 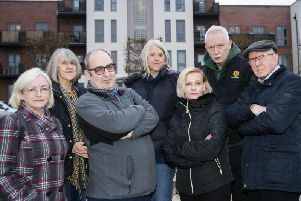 A parish council bucked a national trend this week in a fight for their future residents. 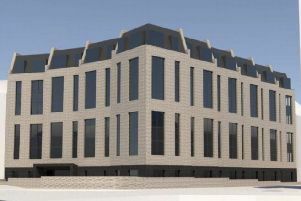 Neighbours label plans for 'modern' apartment block in Northampton town centre an 'over-towering eyesore'. 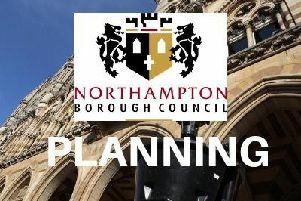 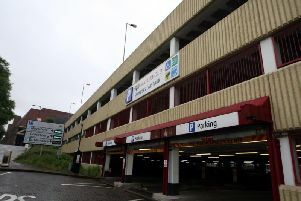 A plan to build 95 modern apartments in Northampton town centre has come up against a volley of complaints. 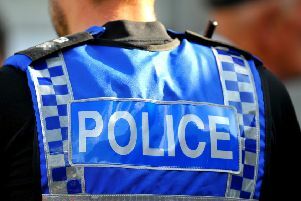 A number of tools were stolen from vans in Brigadier Way in Weldon, Corby. 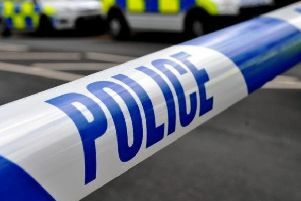 A 90-year-old woman has been assaulted in a Corby village. 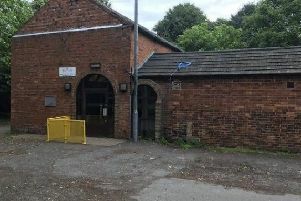 An extension to Rectory Farm Community Centre has been approved by councillors. 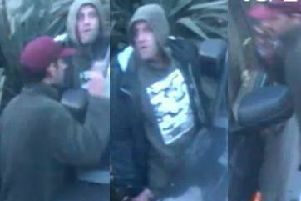 Police have released CCTV images of two men they would like to speak to about a burglary in Kettering. 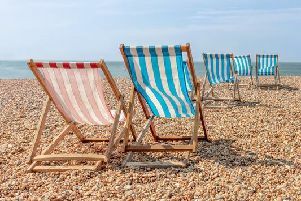 Temperatures have risen over the past few days, but will the weather over the Easter Bank Holiday weekend be sunny and warm or cold and grey? 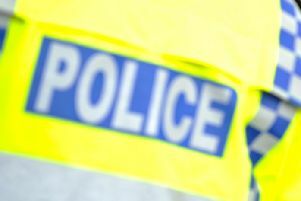 Police are appealing for witnesses following a robbery in London Road, Raunds. 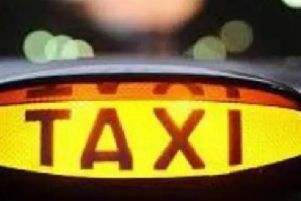 Residents will be given their chance to have a say on proposed taxi charge increases in Daventry. 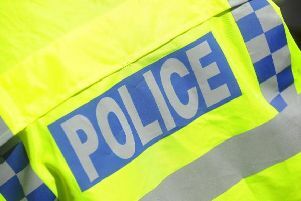 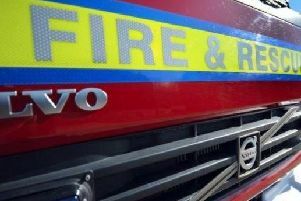 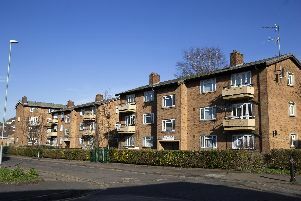 People living in sheltered accommodation in Northampton will have hedges trimmed and alarms fitted as part of a joint scheme by police and the borough council. 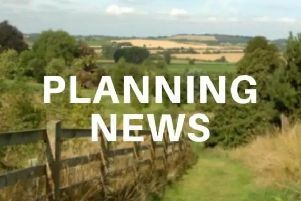 Councillors met earlier this month to determine a series of planning applications in the Daventry area. 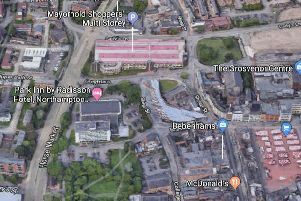 A Northampton GP surgery still has some way to go to satisfy the health watchdog, according to new inspection report. 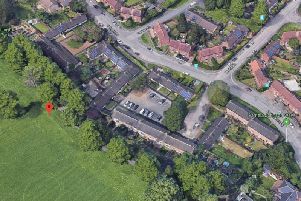 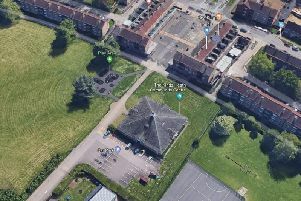 A planning application to build more than a hundred new homes on a former school site in Northampton has been approved by councillors. 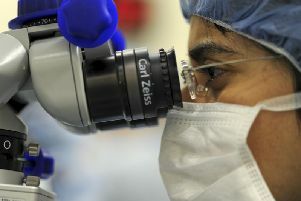 There is a rising waiting list for those with chronic eye disease in Northamptonshire and the county’s two hospitals could be several thousand eye appointments short each year of what is needed.